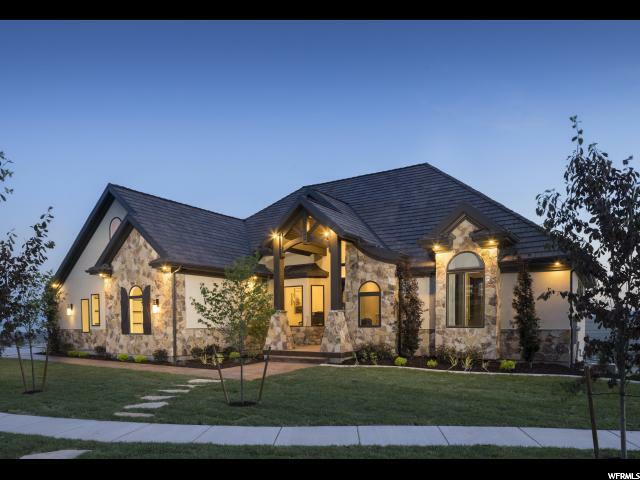 All VISTA RIDGE homes currently listed for sale in Lehi as of 04/19/2019 are shown below. You can change the search criteria at any time by pressing the 'Change Search' button below. "Recently finished and Move-In-Ready. The Promontory plan is a very unique design that you simply must see! The master suite steps up off the main to provide convenience and privacy while allowing for a tall basement ceiling. Upstairs features a spacious loft, Jack & Jill bath, 4 bedroom plus an additional full bath. Rare west-facing lot with awesome unobstructed views. This is the complete package!"